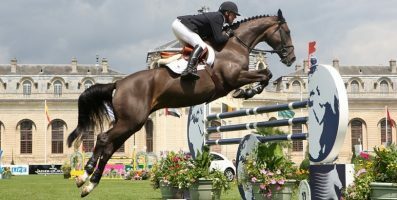 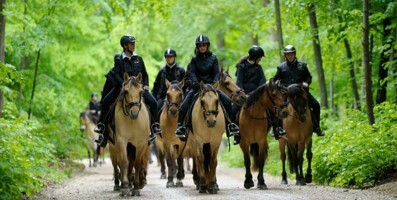 The Horse Capital has played host to the Global Champions Tour for the past seven years. Don’t miss out on the best of show jumping in Chantilly from 13th to 15th July 2018, when the world’s top jumpers compete. 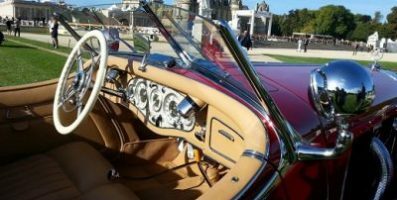 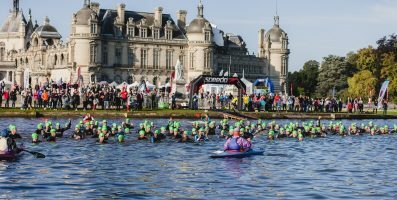 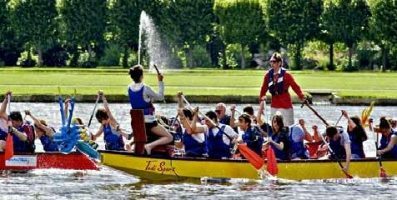 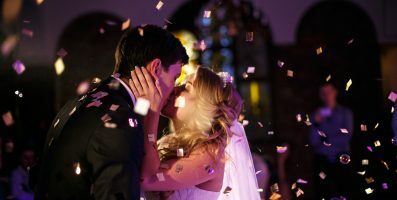 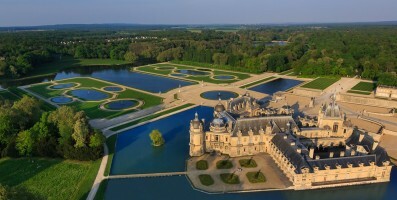 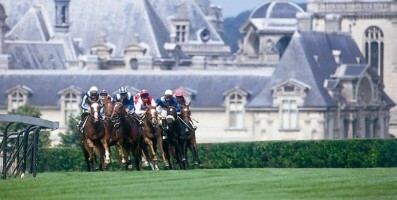 To experience this remarkable event in all its glory, remember to book your weekend in a hotel in Chantilly as of now. 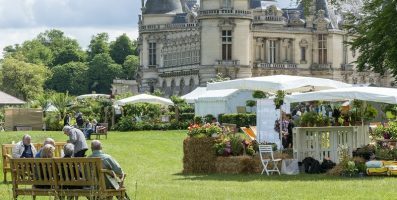 The Château de Montvillargenne, a real gem nestled in the heart of the Forest of Chantilly, welcomes you just steps from the racecourse where equestrian art is mastered to perfection. 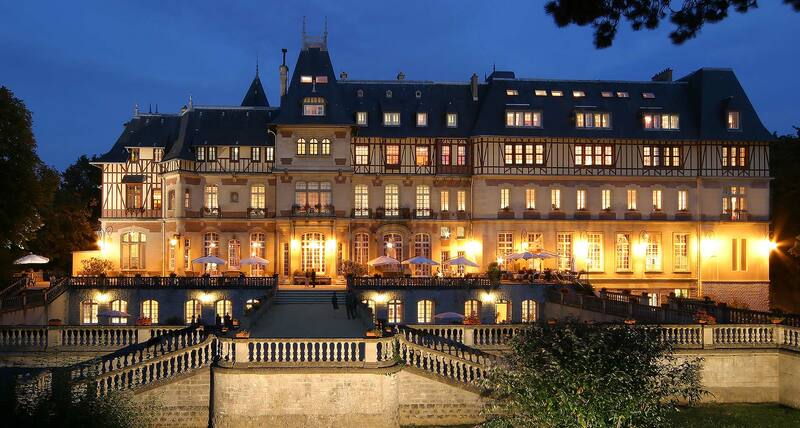 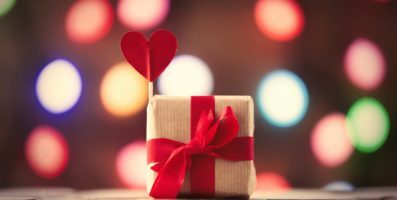 The 4-star luxury chateau hotel, the Château de Montvillargenne, will seduce you with its 120 comfortable guest rooms, its renowned gourmet restaurant and its wellbeing centre.